The beat was largely due to higher-than-expected NIM expansion of 5bp q-o-q to 1.72% (from 1.67%). 3Q18 net profit was 13% above our forecast. Non-II held steady with stable wealth management fees (-2.7% q-o-q) and stronger trading income (+10.9% q-o-q) thanks to larger customer flows. GGM Target Price is unchanged at S$14.00 (LTG: 3%, ROE: 11.8%). Maintain ADD. OCBC's 3Q18 core net profit of S$1.25bn in 3Q18 was 13%/8% above our/consensus forecasts. The beat was largely due to stronger trading income (+10.9% q-o-q, +81% y-o-y) given increased customer flows and higher dividend income (+77% q-o-q, +150% y-o-y). Despite lower q-o-q loan growth, the rise in NIMs resulted NII rising 3.8% q-o-q/8.9% y-o-y. CTI came up to 42.0% as staff costs ticked upwards (+2.8% q-o-q, +7.1% y-o-y). OCBC’s loan base expanded 1.7% q-o-q in 3Q18 (2Q18: 2.3%), beating our estimate of 1.1%. With YTD net loan growth of 8.3%, we are now forecasting 9.3% growth for FY18. While q-o-q credit growth was driven by the rest of the world (+3.4%) and other Asia Pacific (+6.4%), key regional drivers on an annualised basis were Greater China (+15.4%), Singapore (+8.0%) and Malaysia (+8.0%). 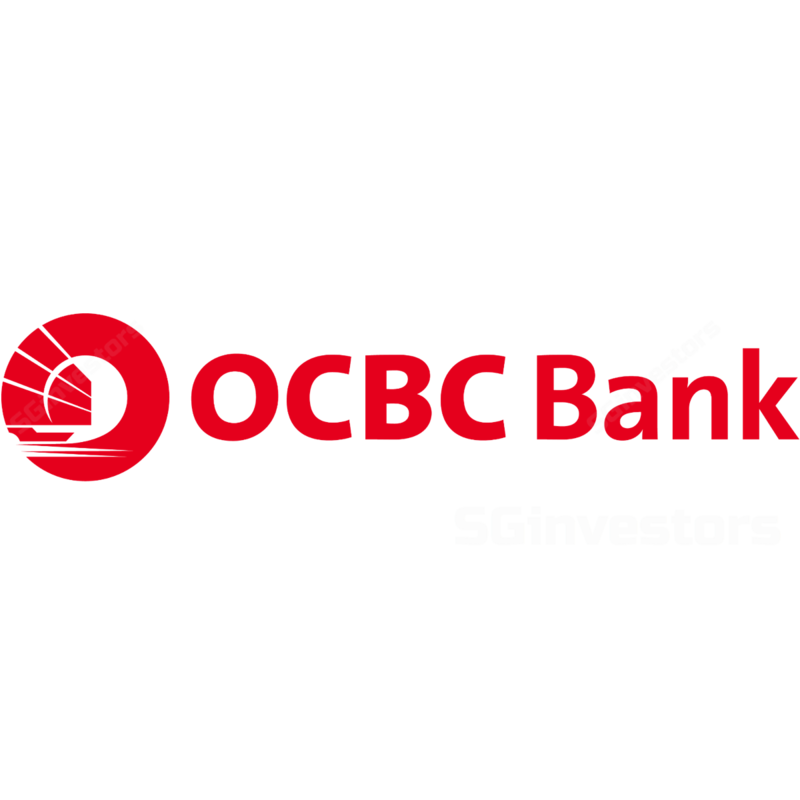 OCBC bank continues to guide for a mid-to-high single digit growth in FY19. With a slight q-o-q contraction in deposits (-1.2% q-o-q, +6.9% y-o-y), LDR stood at a higher 88.5% in 3Q18 (2Q18: 85.9%). In view of escalating trade tensions, OCBC took a preemptive stance to shore up its funding base – particularly in US$ – at the start of 2H17. With the release of some of this built-up liquidity coupled with the effects of its mortgage repricing in 3Q18 coming through, NIM broadened 5bp q-o-q to 1.72% in 3Q18 (from 1.67% over the last 4 quarters). In 3Q18, asset yields rose 13bp against the 10bp rise in funding costs. Note that the release of liquidity is in contrast to UOB’s strategy to begin locking in its required funding for (delayed) loan drawdowns as it anticipates rising funding costs. The declining trend of OCBC NISP’s NIM also reversed for the better (8Q88: +88bp vs. 8Q: -16bp) as it became more levered (LDR: 888.8%). While still expected to hover above 8% (8Q88: 8.88%), OCBC expects NISP’s margins to moderate as it builds up its deposit base in this market. With the full impact of the mortgage repricing to be realised in 8Q88, we raise our NIM expectations to 8.8% in FY88 (previously 8.88%). New NPA formation was S$888m or 88bp of loans in 8Q88 (8Q88: S$888m or 88bp). 8.8% NPL ratio was intact but provisions grew to S$88m in 8Q88 (8Q88: S$88m). FY88 credit costs of 8bp to stay low before normalising towards the guided 88-88bp in FY88.